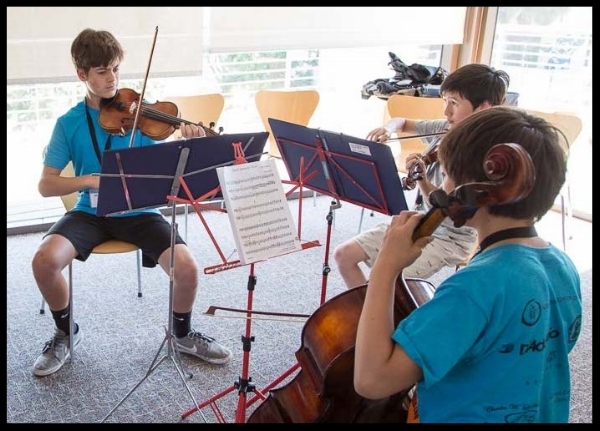 String students ages 10 and up at specific playing levels who would like to experience chamber music are encouraged to register for Chamber Music Workshop PREP. 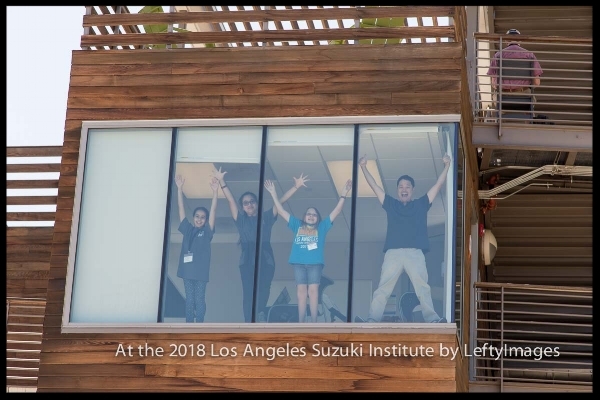 Students in this program will be placed in small chamber ensembles (trio, quartet or quintet) and will have 4 classes per day - a small chamber ensemble coaching, a master class, a Suzuki group class, and an enrichment class such as orchestra, fiddling, jazz or Dalcroze every day. Chamber Groups will perform on Thursday evening, June 20. Students must send in a video of their playing - to be used to help with group placement. This is not an audition video - it is just to help with group placement and choosing appropriate repertoire. 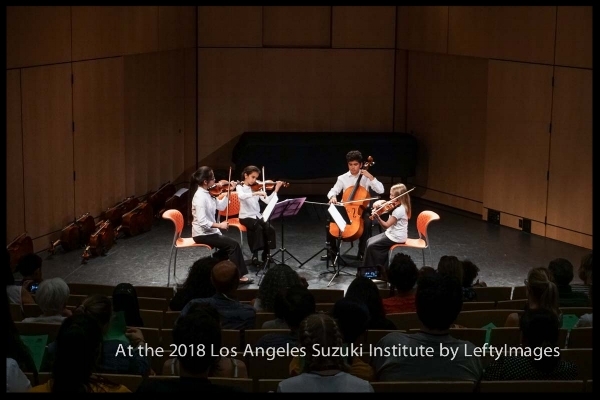 This program is specifically designed for students who would like to experience chamber music but would also like to have a schedule with a semi-private lesson, a Suzuki group class, orchestra or an enrichment class such as jazz, improv, fiddling, musicianship, Dalcroze, etc. Do we get music ahead of time? The same link will also make suggestions for how to get a high quality video. Since students in CMW PREP are ages 10 and up, parents are required to attend classes and provide supervision. Students 12 an older may attend classes by themselves. Students in CMW PREP are welcome to stay in the dorm but parents are required to stay with them. CMW PREP students may not stay in the CMW Teen Dorm as it is reserved for CMW students only.